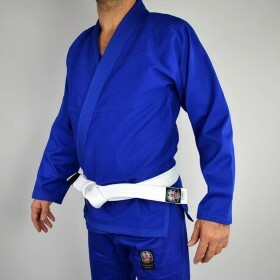 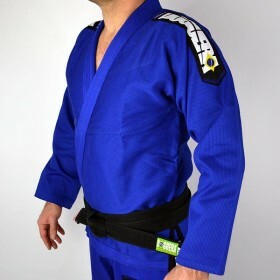 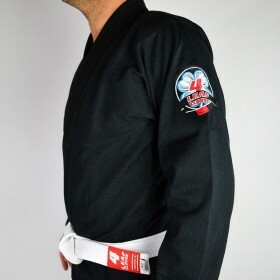 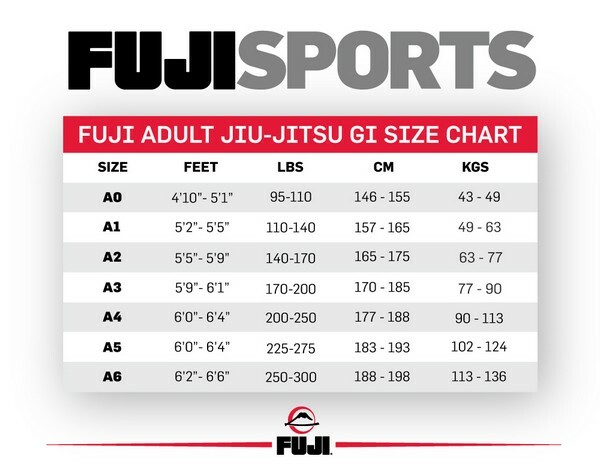 With the Saisho gi, Fuji Sports brings you the ultimate beginner’s gi for Brazilian jiu-jitsu. 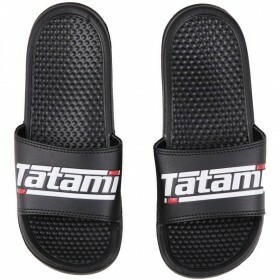 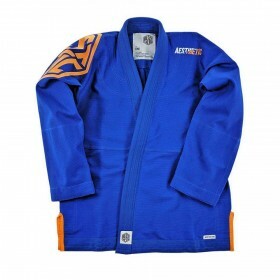 It’s viewed as the little brother of the Fuji All Around gi, with a similar feel and fit. 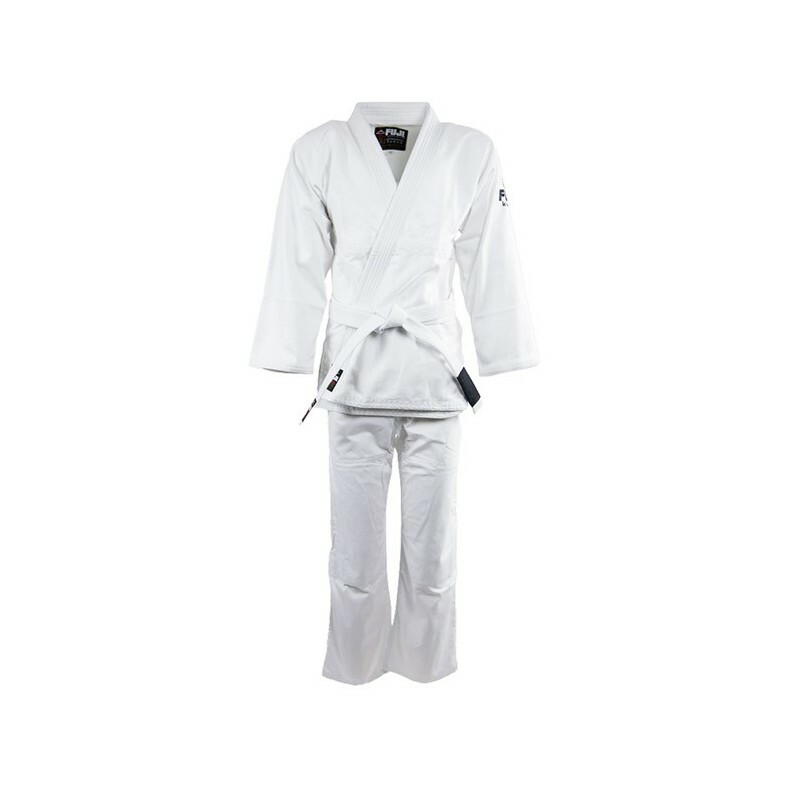 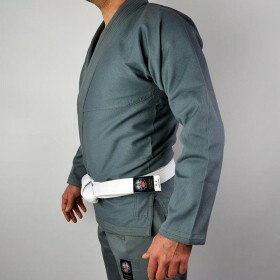 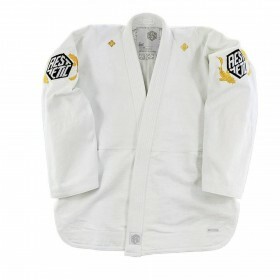 This BJJ gi features a lightweight jacket and pants, and it comes with a free white belt! 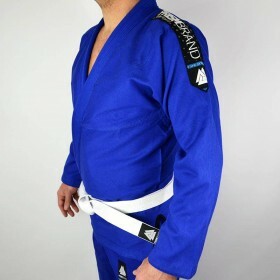 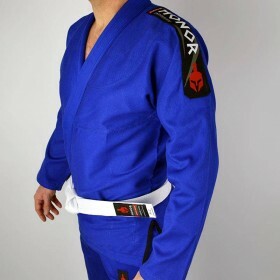 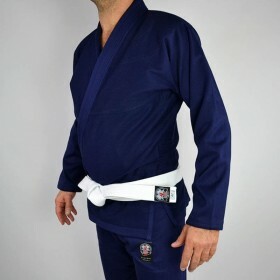 Due to its minimal styling this jiu jitsu gi is a good fit in any gym and blends in perfectly on any mat.